Product prices and availability are accurate as of 2019-04-12 21:39:07 UTC and are subject to change. Any price and availability information displayed on http://www.amazon.com/ at the time of purchase will apply to the purchase of this product. 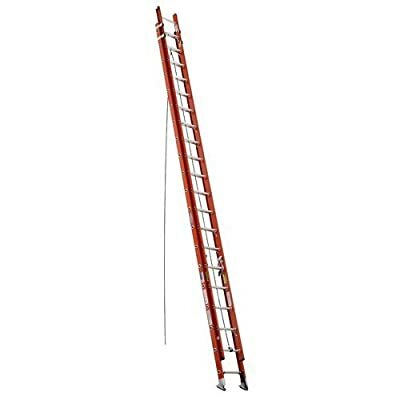 Extra heavy-duty professional use extension ladder. External guides at top of base section securely interlock rails (2 sets on 36 Ft. and 40 Ft. models). 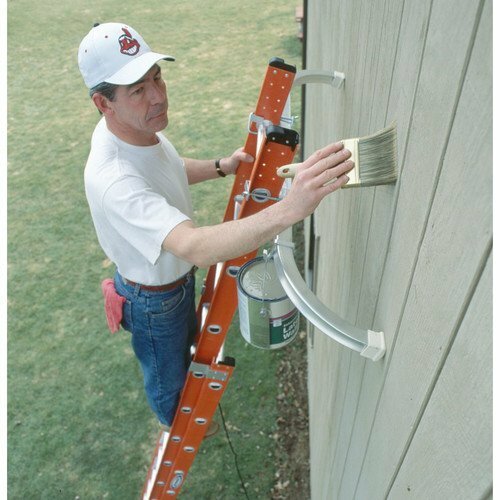 Base and fly separate easily to use base section as single ladder. Internal guides on bottom fly section securely interlock rails. Slip-resistant Traction-Tred 1-1/2 In. flat D-rungs. Durable rail shield bracket and shoe with Shu-Lok , slip-resistant pad and spur plate plus exclusive Alfo rung joint means Twist-Proof safe performance. Electrically non-conductive orange rails. Rope and pulley on 20 Ft. and larger only. 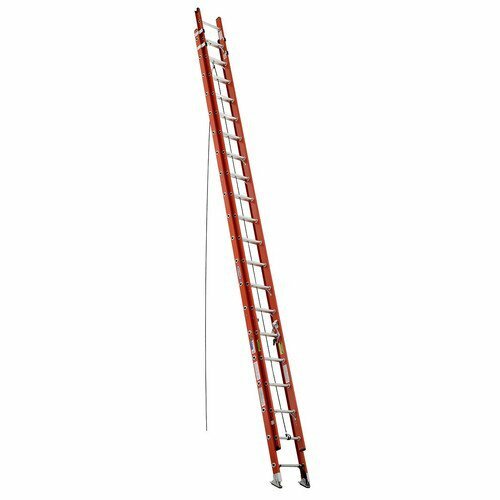 Fiberglass ladders should not be stored in direct sunlight. Ultravoilet rays could weaken the polyester resins over extended exposure.